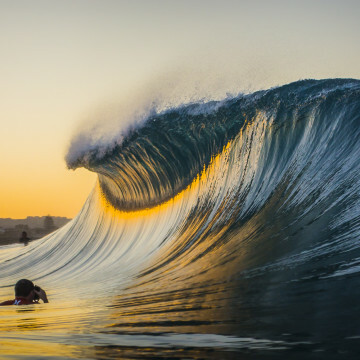 John Lucarelli is a self taught photographer whose work revolves around his life at the ocean. His impressionistic imagery - saturated with color, symmetric in composition, and stirred by movement - is rapidly identifiable as his own. John has an immense passion for travel and scours the globe in search of remote adventures.